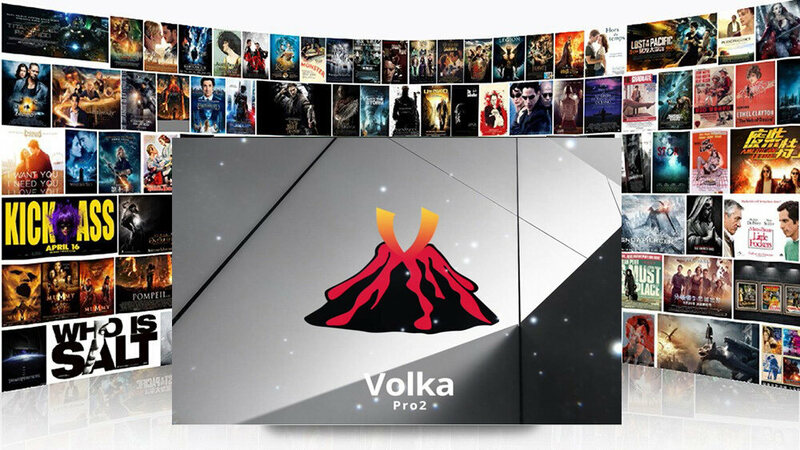 volka TV is an online TV program whose server is stable and has been running steadily for more than 4 years. We have won praise from customers from all over the world. 3. 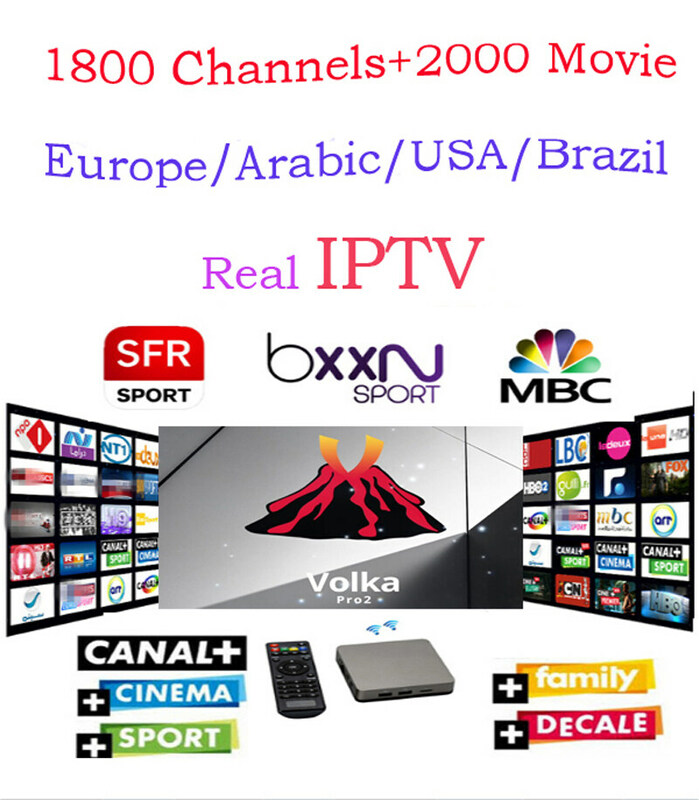 It has more than 1800 live channels, including channels for Middle East, Turkey, France, Italy, UK, Spain, Portugal, Germany, Benelux, Arabia, Africa, Tunisian, Algerian, Lebanon, Kurdi, Morocco, Souda, Mauritanie. 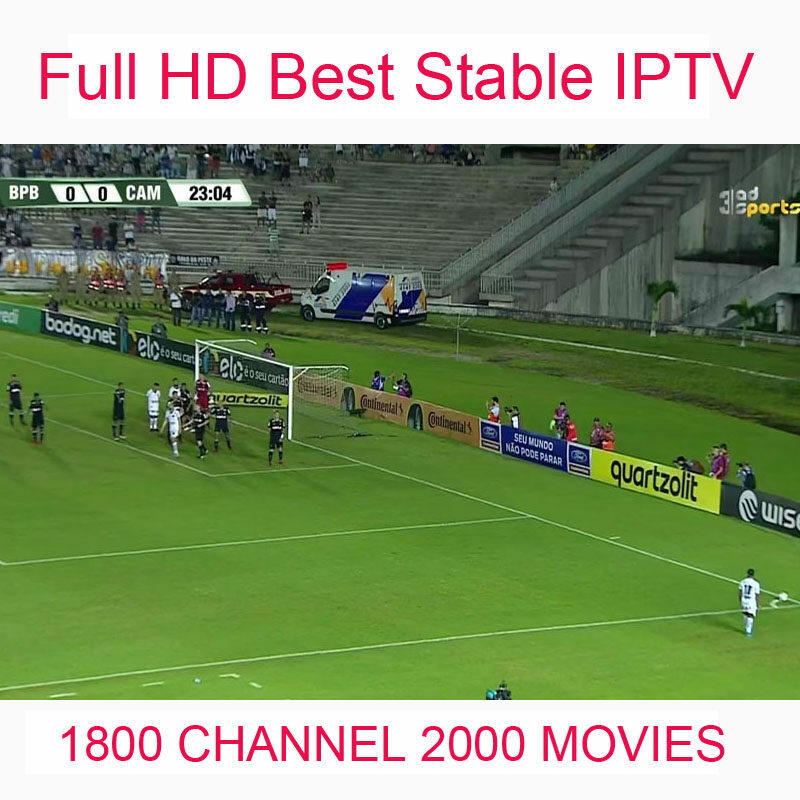 MTD tv offers various live channels, variety shows, as well as the popular sport channels which will make your life wonderful. 4. 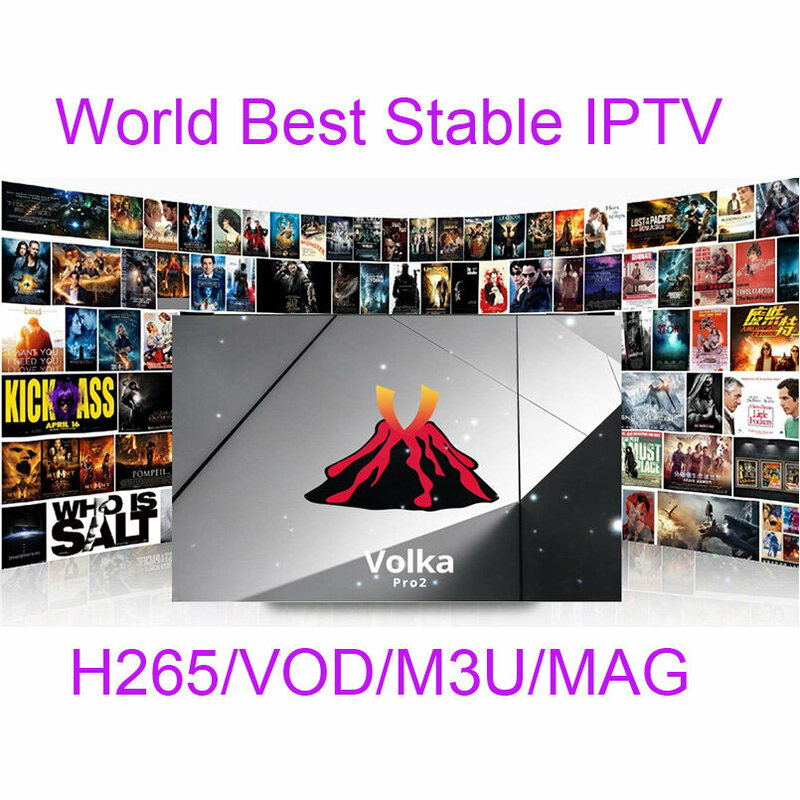 For Apk & M3U & Mag device, it will shows you 2000+ VOD for US/Arabic/French series and films. 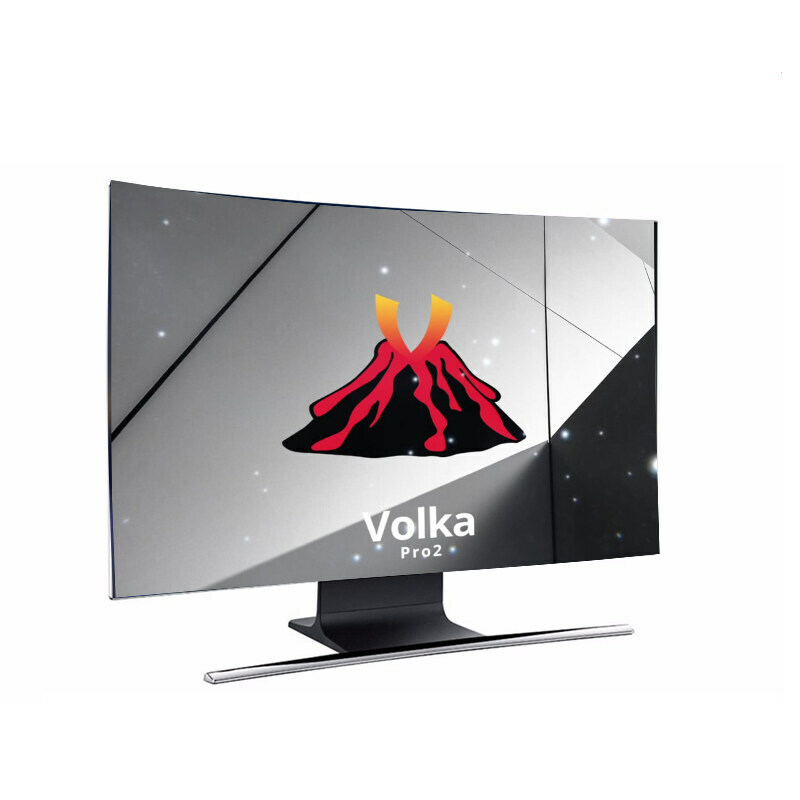 You can enjoy it whenever you like and you can watch the programs in VOD from starts to the end. 6. 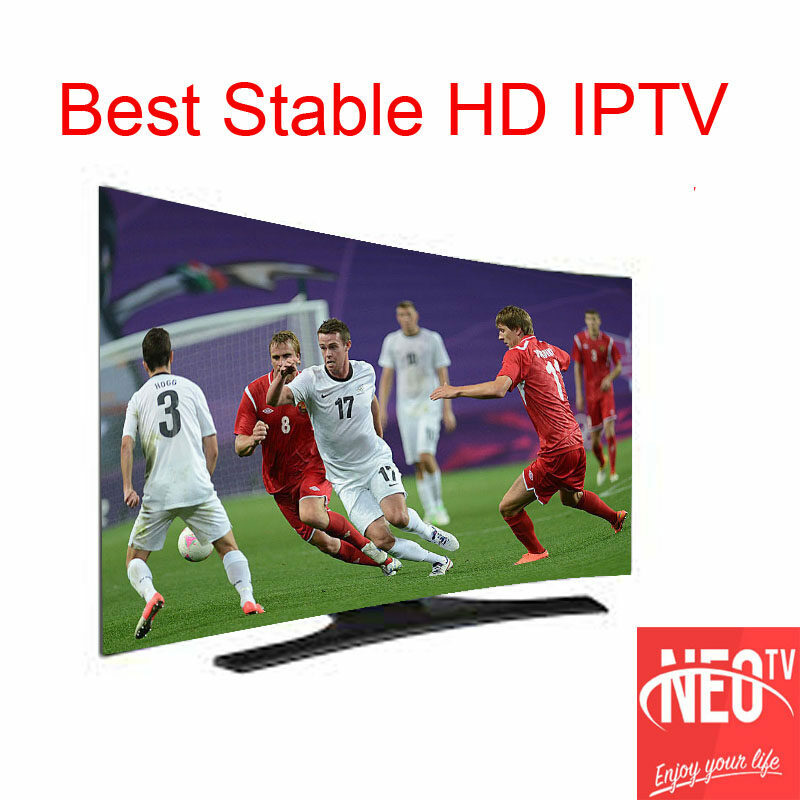 For better watching experience, the bandwidth should be over 5M to enjoy HD channels smoothly. trop rapide j'ai reçu le code en moins de 3 heures du paiement.. je recommande fortement ce vendeur. muy buen servicio, buen producto.